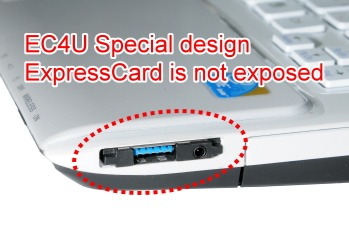 Compliant with ExpressCard 1.0 specs. 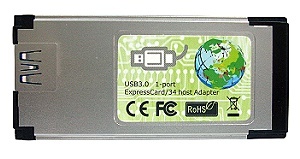 Transfer rate: USB 3.0: Up to 5Gb/s; USB 2.0 : Up to 480 Mb/s. 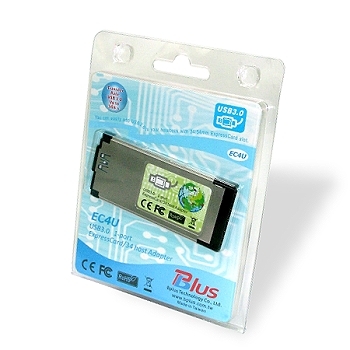 NEC component for the highest level of performance and compatibility. 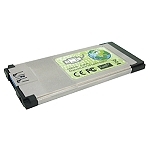 Notebook or desktop PC with an available ExpressCard slot. 1. 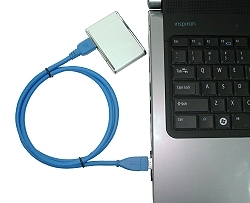 USB3.0 connector invisible while inserted into laptop. 2. 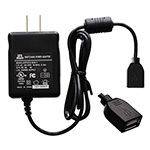 5V DC-jack build in for external power input. 3. 5V/1.5A PTC fuse design in. 5. 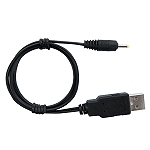 Internal 5V 900mA DC2DC circuit for USB3.0 current. 6. 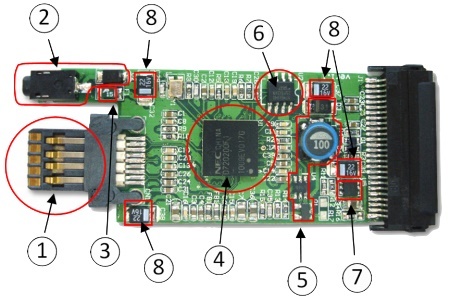 512K flash IC for firmware upgrade. 8. 4x High quality tant. Capacity.